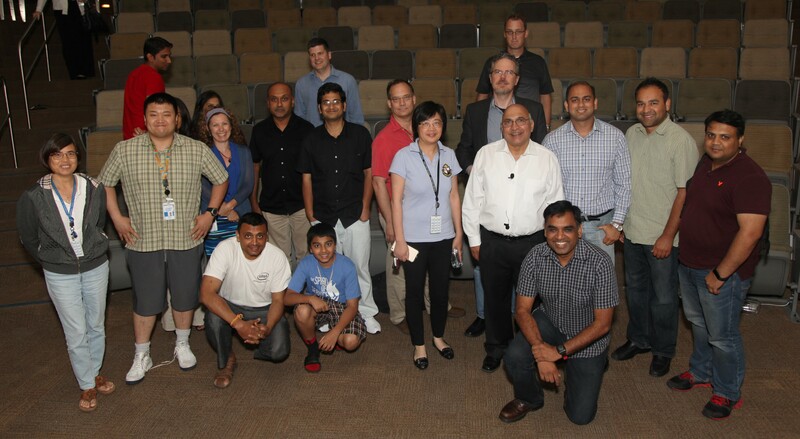 Sunit presents Contextual Leadership at August IEEE event. “Contextual Leadership” at August 2015 IEEE event. 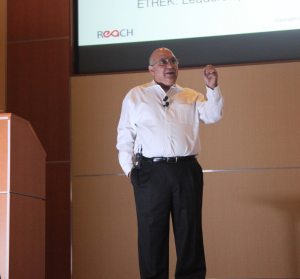 Sunit introduced Contextual Leadership to IEEE members on August 17, 2015. He opened with the question, “Are managers leaders?” From there, he suggested there is an aspiration beyond leadership – effectiveness. Effectiveness is enabled by a contextual mix of leading, following, and collaborating. Sunit shared stories from his own experience during the talk and in the Q & A that followed. Sunit with some IEEE members following the event. This is a profound opportunity for engineers to participate in developing cancer therapies to save kids’ lives. Monday, Sept. 14, 5:30 PM, Intel Jones Farm Campus Conference Center, Hillsboro. Also Thursday, Oct. 1, 2015, 3 PM, Portland State University. Learn More.